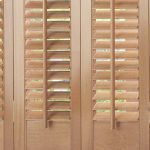 Bi-folding doors are one of the most striking features in any home, and at Angel Blinds and Shutters, we supply and install a wide range of bi-folding door blinds to maximise their style. 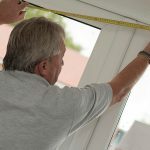 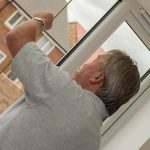 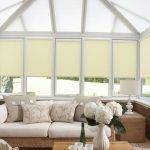 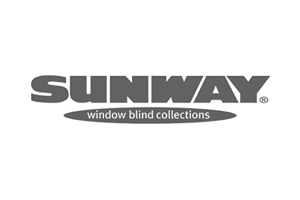 From the initial free measurement and quotation to final installation, our friendly team will work closely with you to help you find the perfect set of blinds for your bi-fold doors. 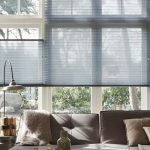 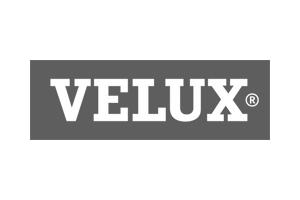 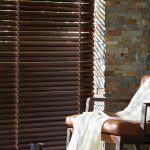 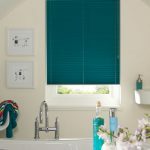 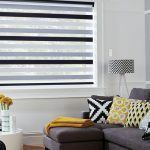 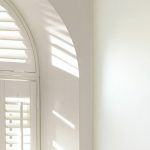 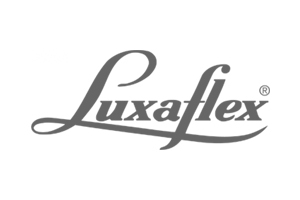 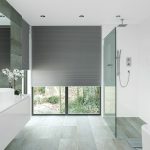 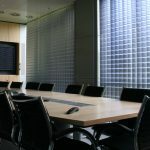 From Perfect Fit and Venetian to roller, Roman and panel blinds, there’s a wide range of blinds that can suit a bi-folding door. 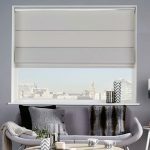 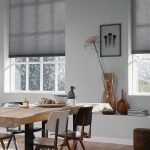 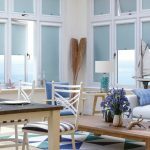 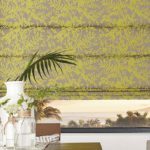 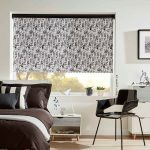 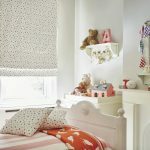 Whichever you choose, you can rely on our made-to-measure service, delivering bespoke blinds tailored to your precise requirements. 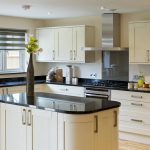 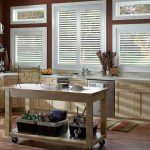 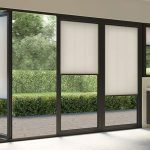 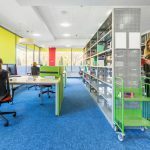 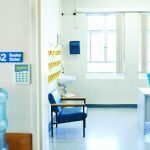 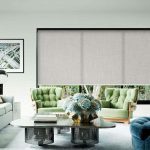 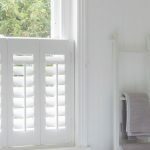 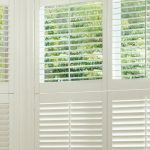 Why Choose Bi-Folding Door Blinds? 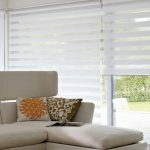 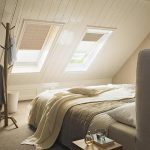 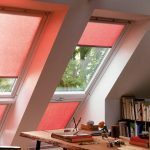 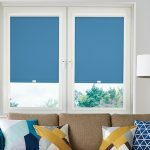 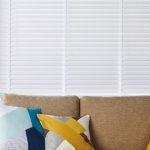 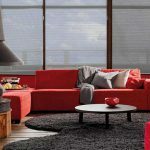 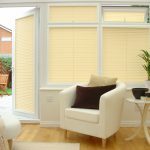 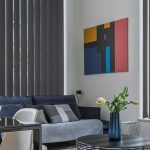 As experienced blinds suppliers working throughout Newcastle and Gateshead, the Angel Blinds and Shutters team are happy to help with any enquiry, so get in touch to discuss your bi-fold door blinds requirements with us.